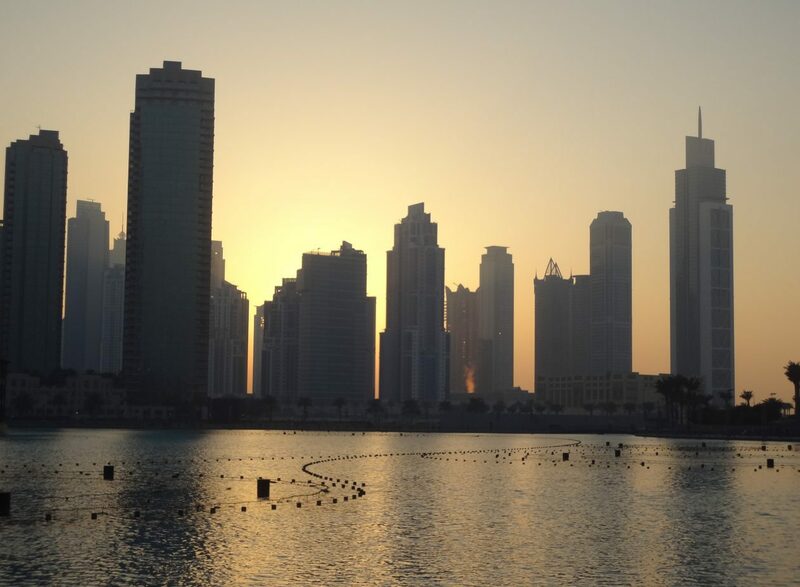 csr INTITIAVTIVES | Emirates Property-what's your property cravings? 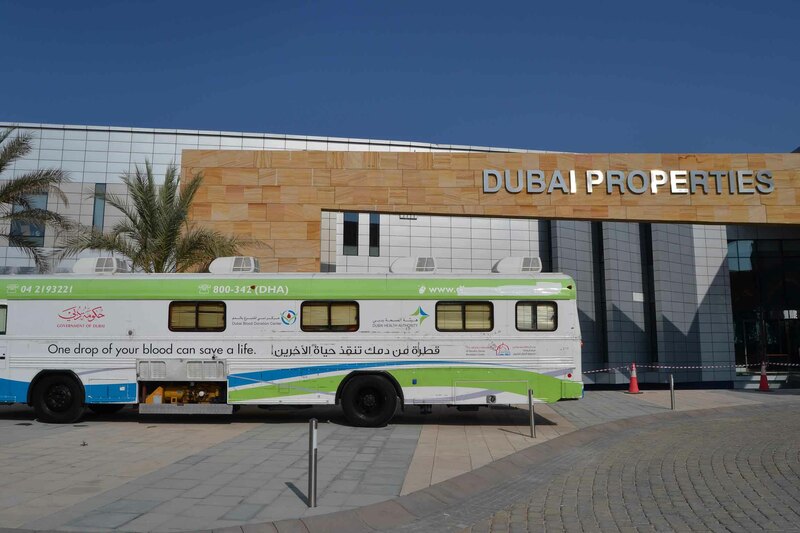 UAE, February 12, 2015 – In line with its ongoing corporate social responsibility (CSR) program, Dubai Properties (DP), a leading Dubai-based real estate developer, in partnership with the Dubai Health Authority (DHA), organized a blood donation camp on February 10, 2015 at its Ras Al Khor office. During the activity, over 50 employees across Dubai Properties Group (DPG), volunteered to donate more than 20 liters of blood that will be used to provide timely care to patients in need of urgent blood. DP hosts similar CSR activities regularly as they underline the company’s commitment to support community-oriented initiatives that not only enhance social well being but also encourage responsible living.